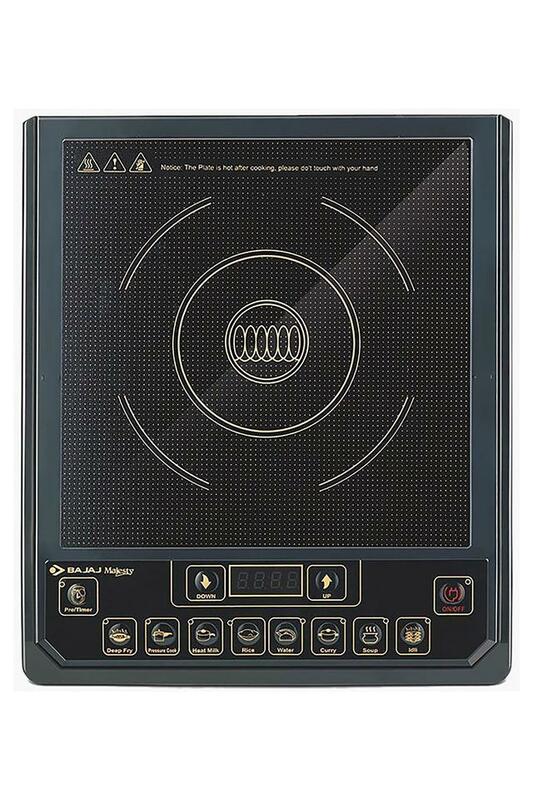 This induction cooker is a must have for every busy homemaker of today. 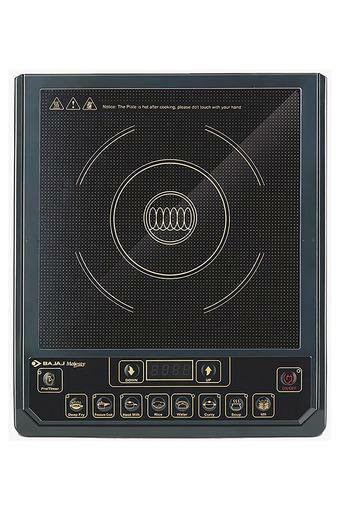 Perfect for any kitchen, it provides you with different options to prepare various kinds of delicious dishes quickly. The auto shut off option further ensures complete safety of the user. Added Features: 1400 watt, Operating Voltage 230 Volts, 7 pre set menus, Tact switch controls, Auto shut off, Off in 1 min if no vessel is detected. Warranty - 1 year. Bring home this induction cooker from Bajaj and make a fine addition to your kitchen appliance collection.